Amaranth grain is actually a type of light brown seed. It comes from the amaranth plant, which grows mainly in South America and Asia. Amaranth grain is prepared and eaten like rice or other grains and is often eaten as a creamy side dish. Cooked amaranth grain has a sticky texture and a sweet taste similar to that of corn. 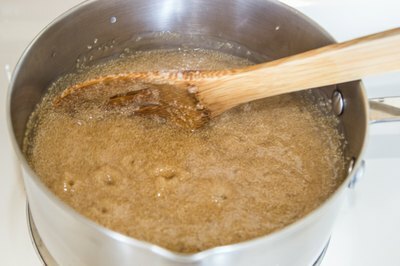 It requires three times more liquid than grain for it to properly steam through and soften or else it will be dry and hard. Pour 1 cup of amaranth grain and 3 cups of water into a medium saucepan on your stovetop. 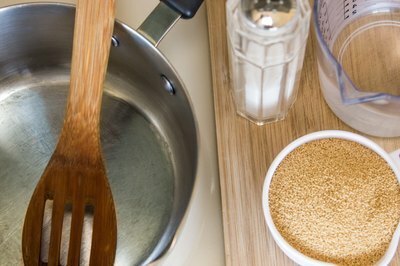 Sprinkle the grain with 1/2 teaspoon of salt and stir the mixture together. 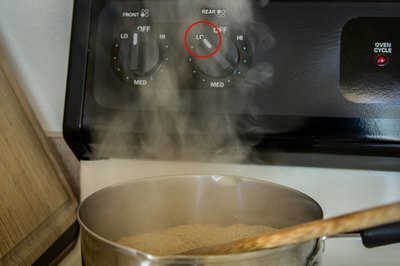 Set your stove to “high” and heat the mixture uncovered until it starts to boil. 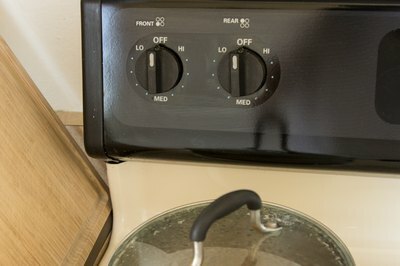 Turn the heat down to “low” immediately after the water boils. Place a lid on the saucepan. Heat the grain covered for about 25 minutes. Remove the lid and examine the grain to make sure it has soaked up all of the water. Turn off the stove and put the lid back on the saucepan. Let the saucepan sit covered on the stovetop for about 10 minutes so any excess moisture has time to redistribute throughout the grain. Remove the lid and stir the amaranth grain. Serve while it is warm for the best results. Use vegetable or chicken broth instead of water to add more flavor when you cook the amaranth grain. 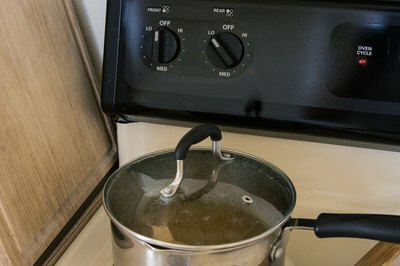 Never use high heat after it boils or leave the amaranth grain unattended while it is simmering because the bottom pieces could scorch. Always keep grains covered after you boil them--the trapped steam gently heats the grain, so if the lid is off, the grain will cook unevenly.